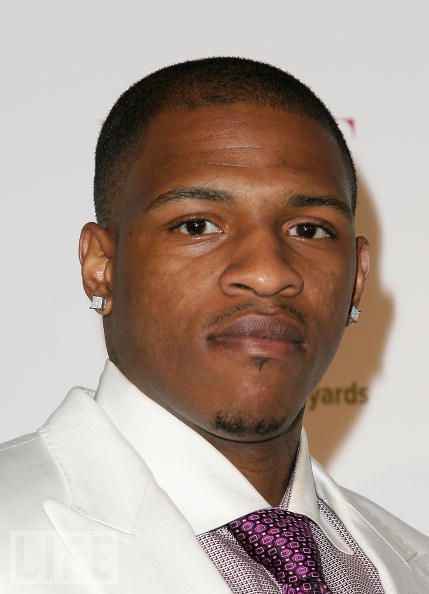 We got our hands the first clip and now on another clips from the actor endeavors of one Rashad McCants. Well this clips looks like it just gives us a little more on the phone conversation in the original trailer. We'll juts have to see how Rashad gets out of this little bind and deals with the other issues his character surely has.